Don't you just love the holidays? A time for family, faith and festivities. 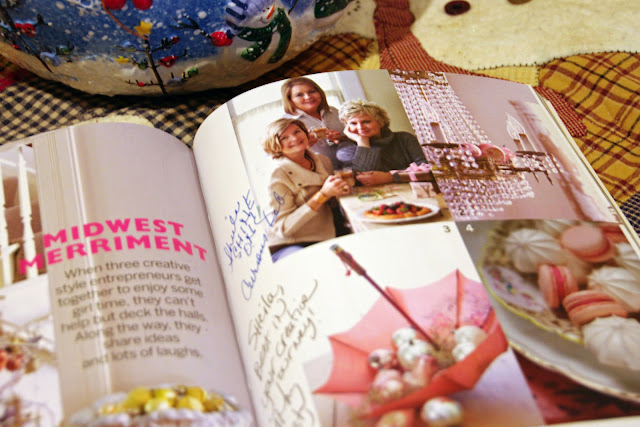 I love perusing the pages of beautiful magazines for inspiration, delicious recipes to try and lovely new was to decorate for the holidays. And it is always delightful to see others that you know get recognized in these beautiful pages. So many beautiful homes on this housewalk party, you won't want to miss this eye candy. 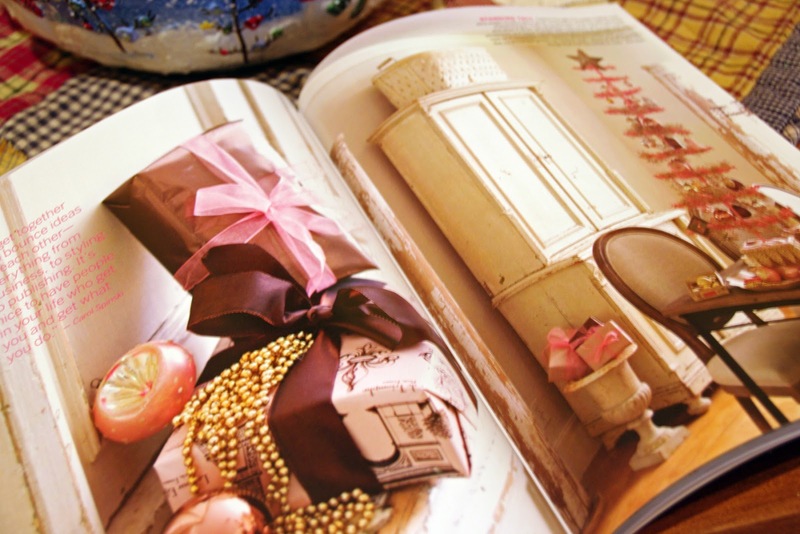 My friend Traci just show us her beautiful home yesterday. So I decided to join in the party on Monday and show mine. 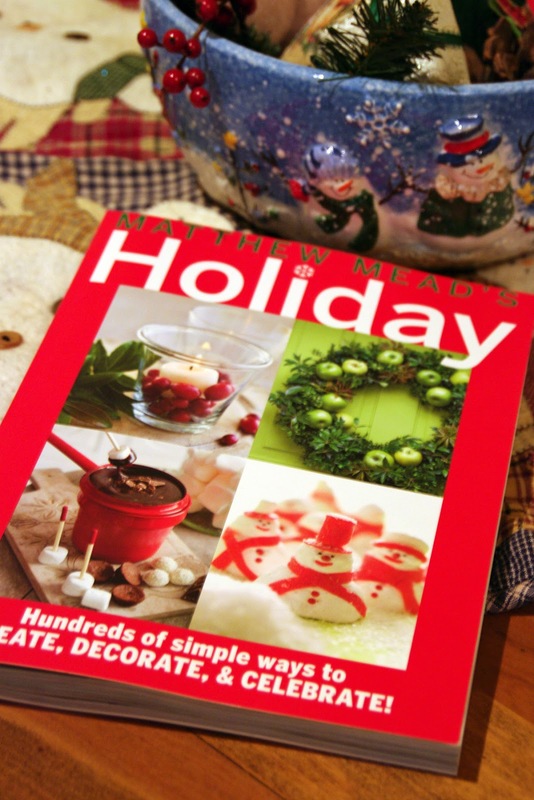 Do you have a favorite magazine or online holiday inspiration? I would love to know. It's really a good issue, isn't it? I've had my copy out on the table since I got it at shine, and keep looking through it whenever I get free time.